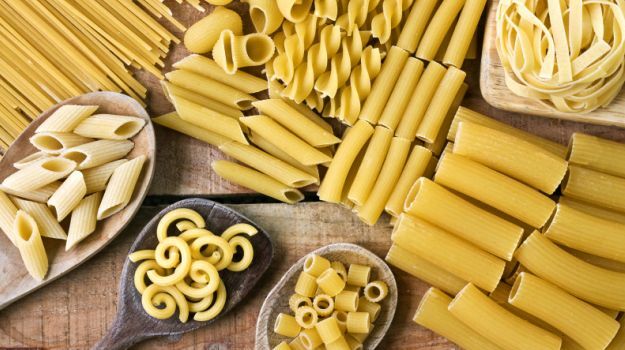 The first use of noodles can be traced back to 4000 years. Noodles are believed to be originated in China by the Han dynasty. The first noodles made from bread flour was deep fried in oil. This variety of noodles is still believed to be consumed in many parts of China. Noodles are usually made of wheat flour or rice flour. They come in different forms in various countries. Though noodles are made from the same ingredient, they are consumed in different styles. Some noodle appears in a soupy form, and some are tossed with oil and vegetables or even with rice. The influence of noodles comes from Countries like China, Japan, Korea, Thailand, Vietnam, etc. Ramen is originated from China. Ramen is made from wheat flour. Here, the noodles come in a soupy form. The broth of the meat is boiled together with the noodles. Vegetables and cooked chicken tossed in either sesame oil or olive oil are then added to the noodles. Udon is believed to be originated from Japan. The noodles are made from wheat flour. The noodles are first cooked well in meat broth or vegetable broth. Any variety of meat, chicken, beef or fish is then shredded over the noodles giving it a rich flavour. Soba is usually very thin. Each noodle stand is very feeble. The dish appears in a reddish brownish colour as soya sauce is added to the noodles after cooking. This type of noodles is mostly enjoyed in summers as they are served chill with a side dip made from soy sauce and mirin. The noodle variety called somen is similar to soba. Somen can be served cold with a spicy sauce. Here, the freshly cooked noodle made from wheat flour is stir-fried in olive oil. The fried noodles are then soaked in gravy making it soft. A well-beaten egg is added as the topping making the dish look spectacular. Vegetables or meat is also tossed into the noodles. Here, the noodles are made from rice flour for a change. This type of noodles is more thin and delicate than the wheat variety. Rice noodles do not need to be boiled but only soaked in hot water to cook the noodle well. The noodle is then added to soup or salad and is fried. Spaghetti variety of noodles is made from wheat flour. They are long and cylindrical. 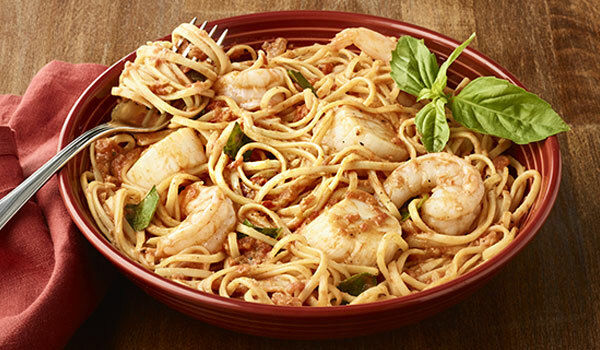 Spaghetti, however, is not Chinese. They are a part of the Italian Cuisine. The dish is served along with tomato sauce or with meat or vegetables. In Italy, tomato sauce and olive oil are widely used for cooking noodles. In Chinese cuisines, the noodles are tossed in sesame oil or pork oil.